Visit one of the many browser games of FairGamers.com and the MMRPG Network. Below is a list of games and a brief description. Click the link and you can instantly join thousands of other gamers! 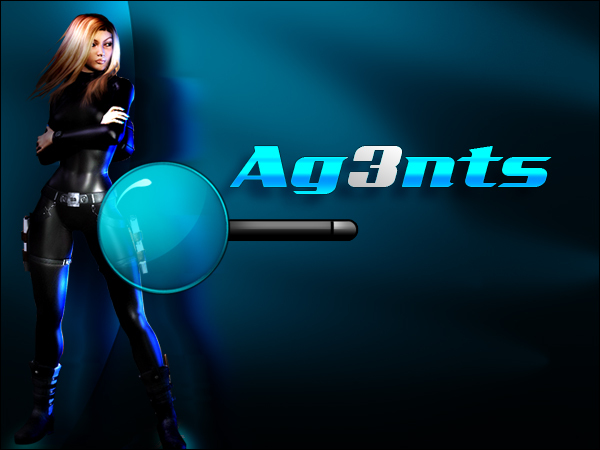 Ag3nts RPG Game – A browser-based RPG game based around special agents and secrecy. Decay of Camelot RPG Game – A medieval browser-based RPG game of the fall and decay of camelot – fight dragons or rule as a king. ExMafia RPG Game – A browser-based RPG game in the underbelly of the criminal world – start your own mafia and rule the streets. Jailhouse Life RPG Game – A browser-based RPG game where you are a prisoner in jail, fighting for respect and power behind bars. War2072 RPG Game – A futuristic browser-based RPG game where the modern world we now know has collapsed and war is everywhere.